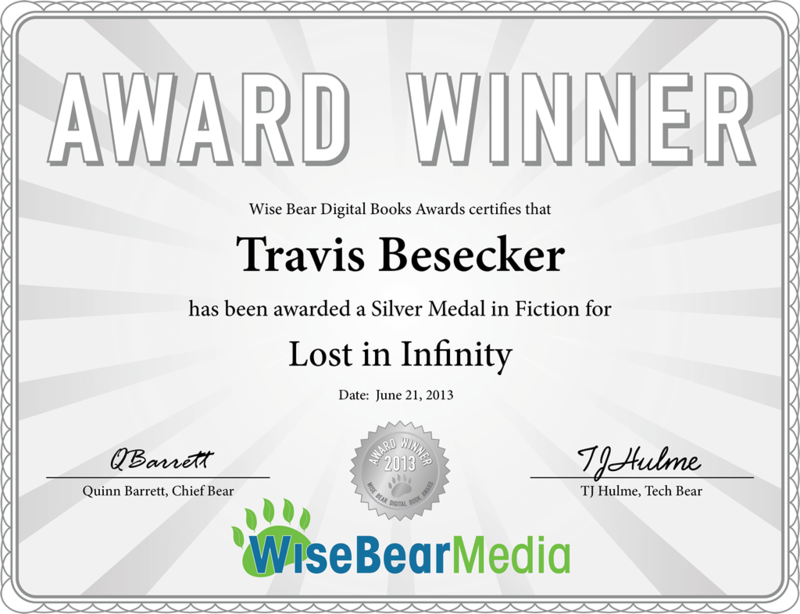 Lost in Infinity honored with Silver Medal in Fiction in the 2013 Wise Bear Digital Book Awards. 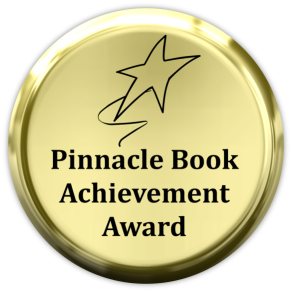 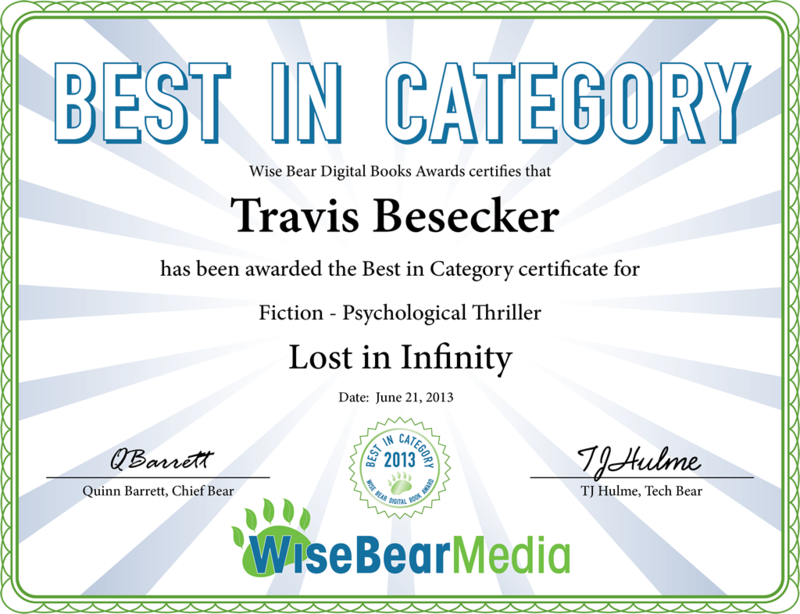 Lost in Infinity honored with Best in Category: Psychological Thriller in the 2013 Wise Bear Digital Book Awards. 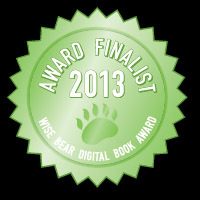 Lost in Infinity was announced as an Award Finalist in the 2013 Wise Bear Digital Book Awards. 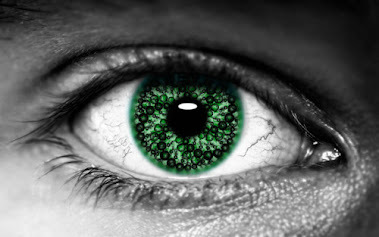 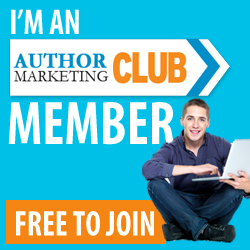 Lost in Infinity will be part of the Spring Book Bash on GliteraryGirl.com where they'll be featuring books and authors throughout the coming weeks as well as giving away books and prizes.